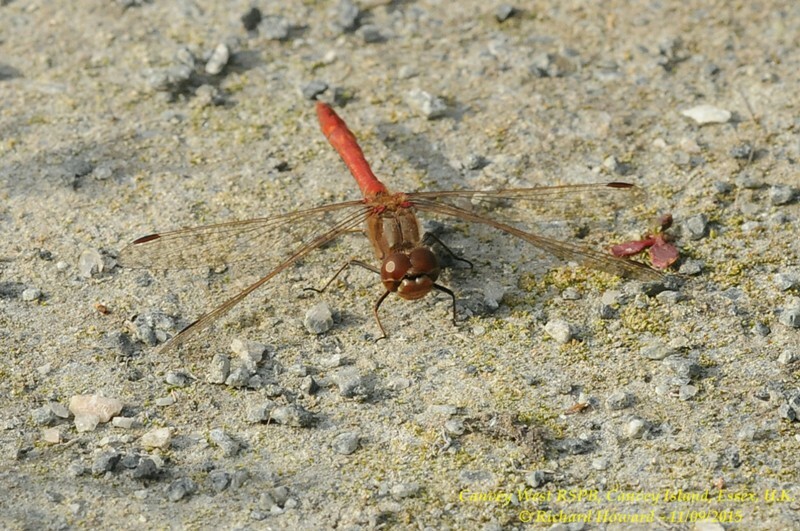 Common Darter at Pound Wood. 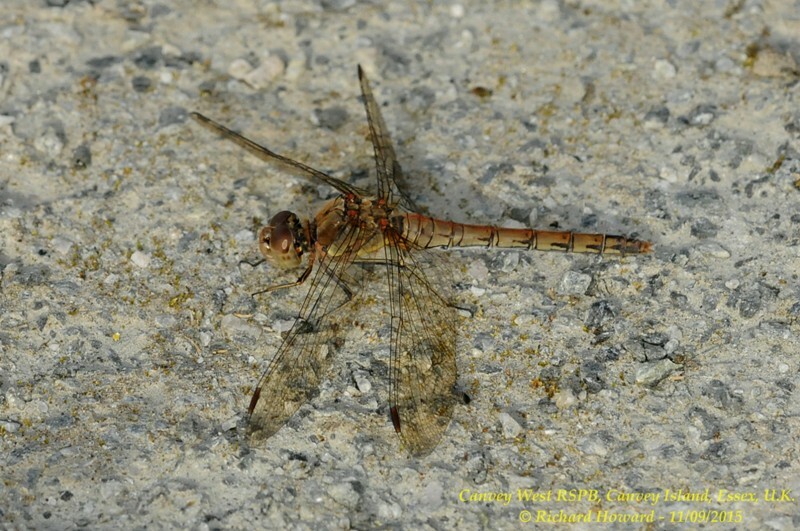 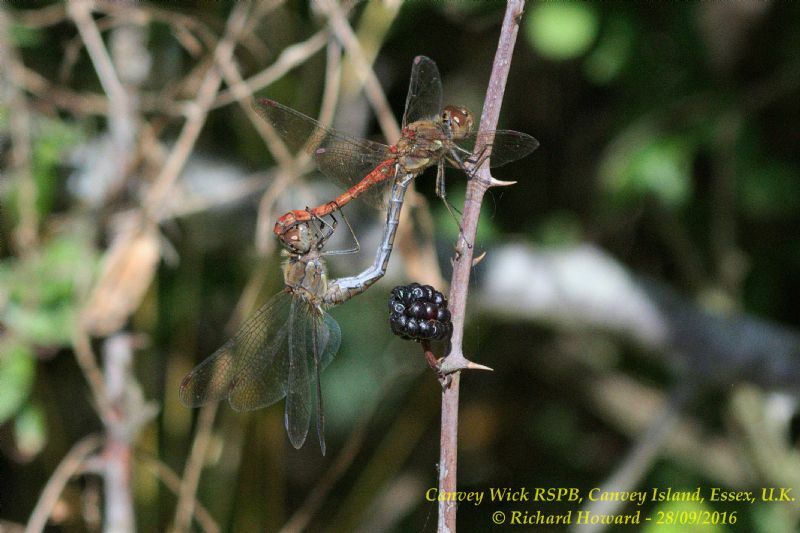 Common Darter at Canvey Wick. 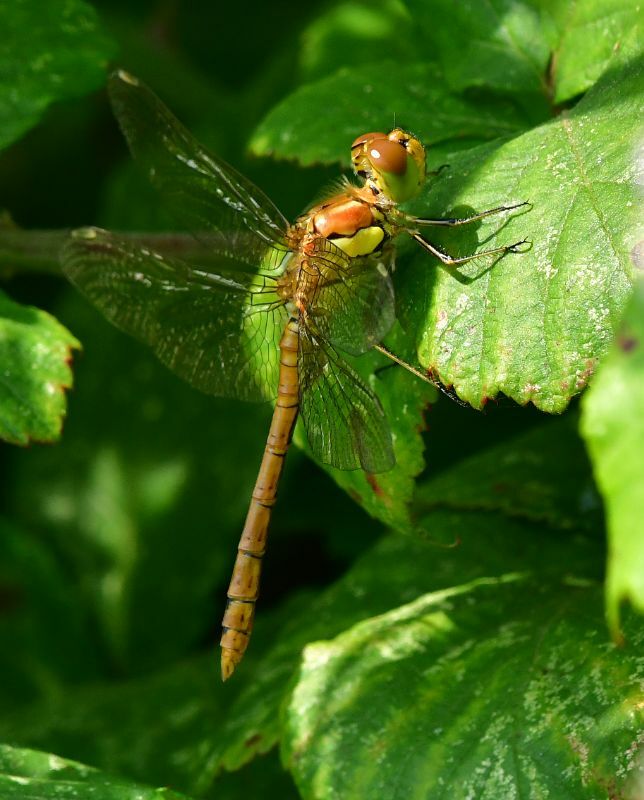 Common Darter at Gunners Park. 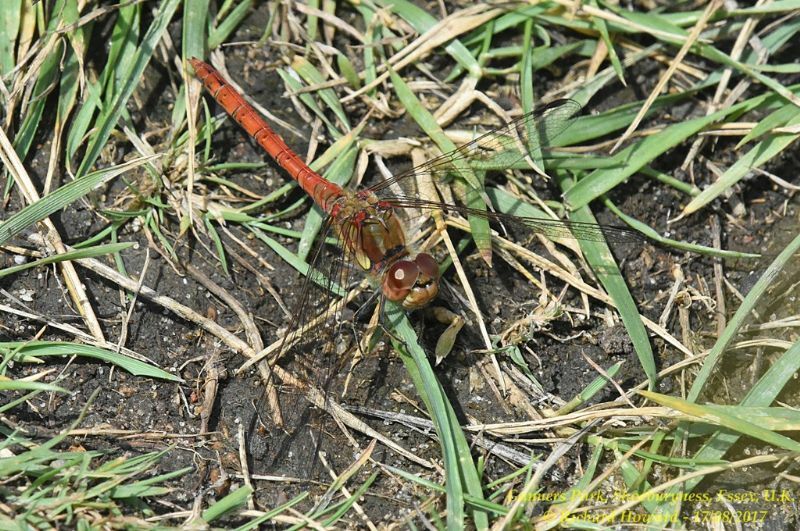 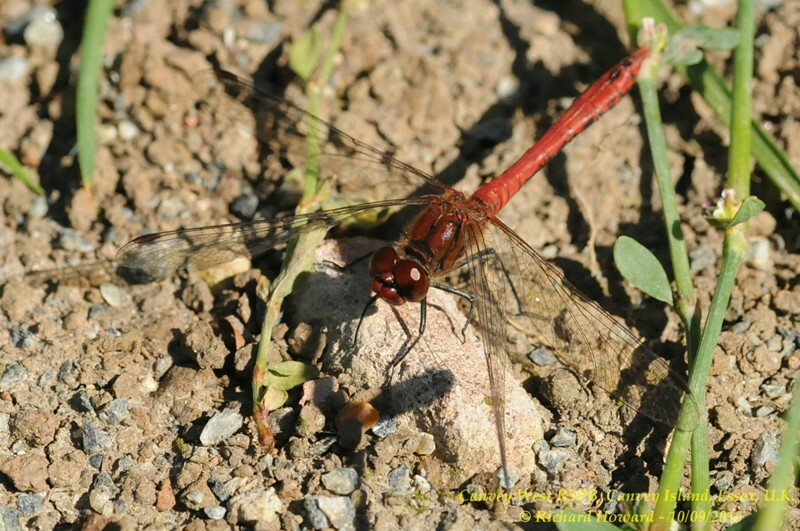 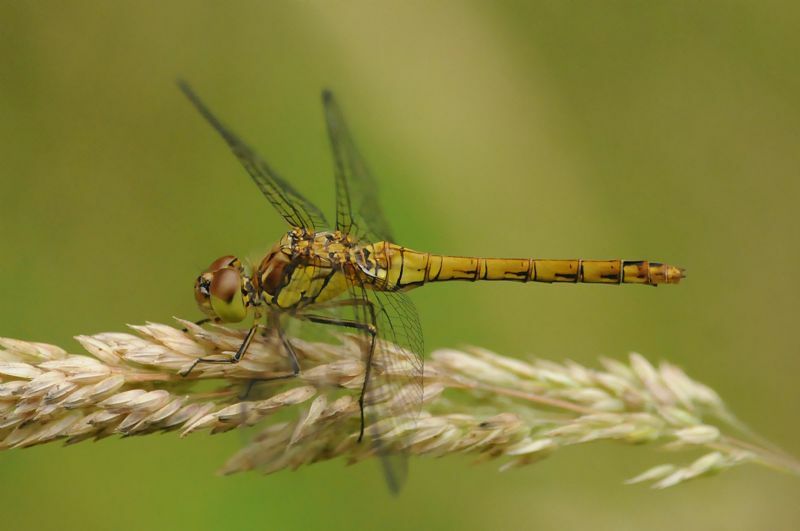 Common Darter at Bowers Marsh (RSPB).